UBIKE TECHNOLOGIES NORTH AMERICA INC.
U-bicycle is an urban bike-sharing platform for solving short distance community needs while delivering a better riding experience. U-bicycles are enabled with GPS, wireless technology, and self-activating locks. With the use of the mobile app, users can locate and return their bikes anywhere responsible and permitted by local law. U-bicycle aims to revolutionize mobility in cities and campuses by empowering global citizens with a greener, more efficient, and affordable mode of transportation. 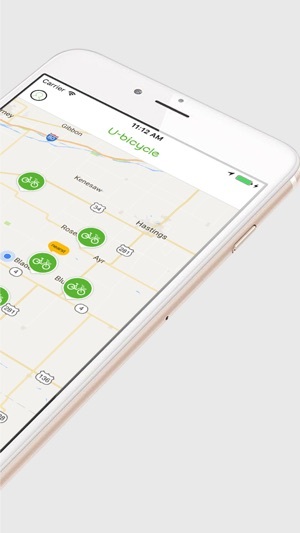 - Look around or open the app and find a U-bicycle nearby. 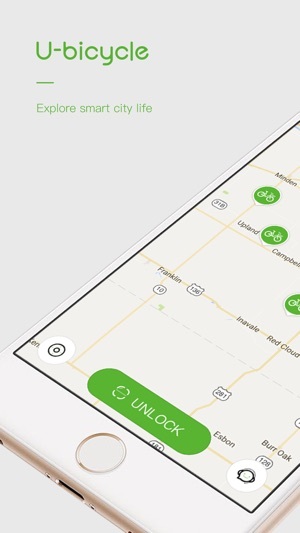 - Unlock your U-bicycle by scanning the QR code on the bike, and start your trip. 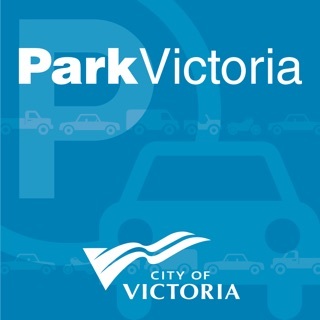 - When you done your riding, park at any public bicycle parking spot or rack. Lock the bike to end your trip. Please visit www.u-bicycle.com , if you have any question. Unless you know where a bike is this app does not work. GPS locations are kms wrong..good luck finding a bike! don't do it. They make their money off the $50 deposits they make it almost impossible to recover. How is this legal? I tried to ride the bike around the city and it was an awful experience. The bike only had 3 gears and it was exhausting to ride with. During the ride one of the seat came loose and I had to switch another bike, all of the bikes are painful to ride with which is great for workout rather than transportation. Not recommended for daily use.